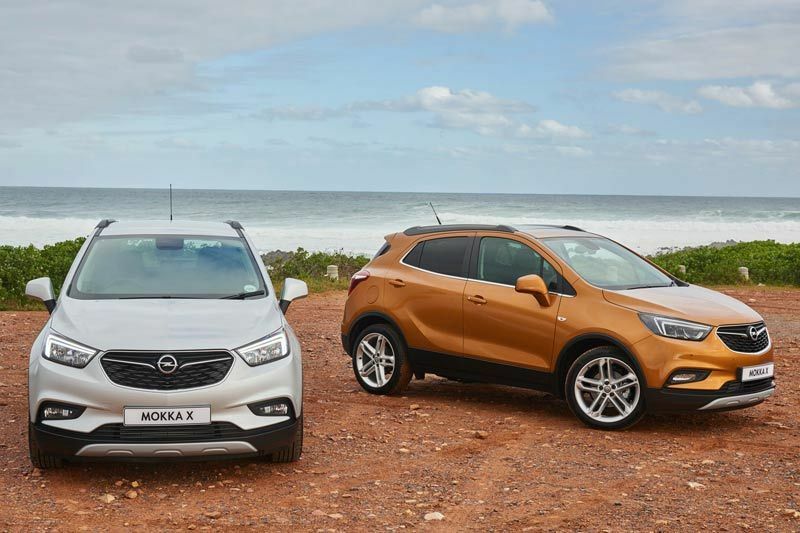 The New MOKKA X is aimed at drivers who are looking for a vehicle that is safe, family oriented and powerful, the MOKKA X merges functionality, connectivity, technology and safety in a vehicle which is just 4.28-metres from bumper to bumper. A key highlight and a change from the previous model is the new headlight clusters that combine daytime running lamps and LED technology. 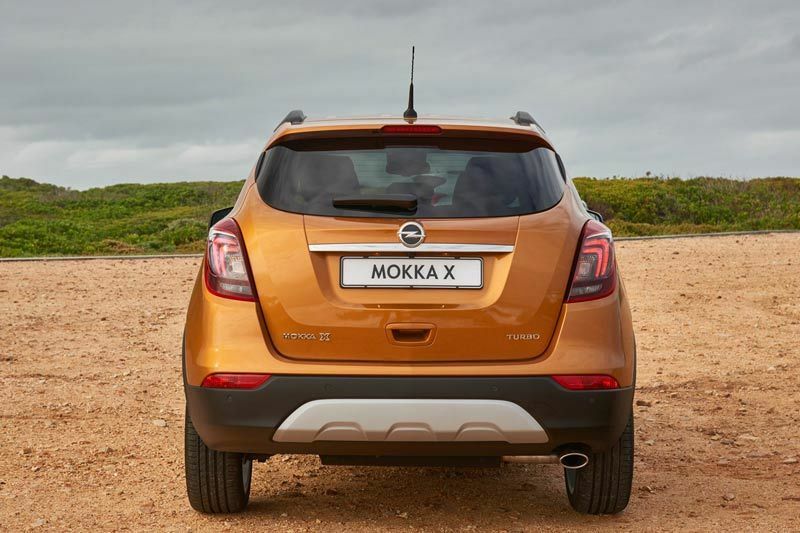 Opel is a proud leader in this field, and the MOKKA X takes advantage of this to provide owners with a dusk to dawn safety advantage and 24-hour illumination. 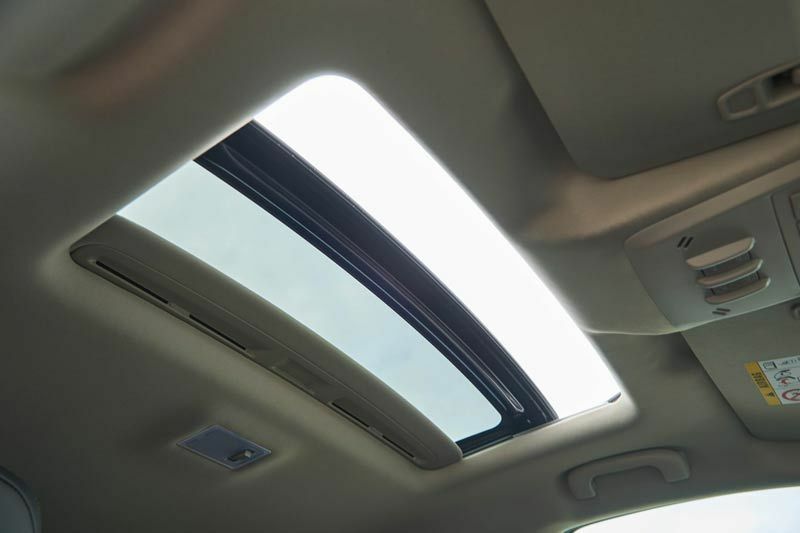 Cosmo owners can upgrade to a premium LED lighting package which adds rear LED clusters and auto-levelling headlights with full Adaptive Forward Lighting (AFL) technology. All the winning design cues remain unchanged. 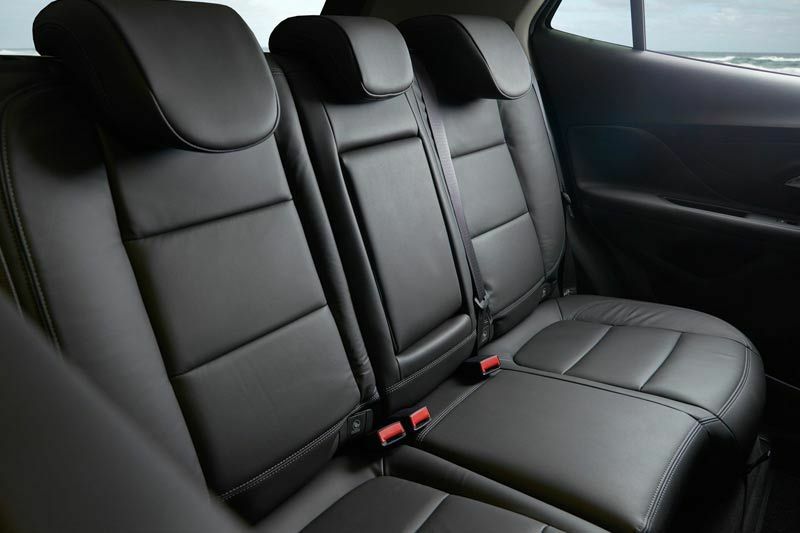 Compact packaging with clever proportions along with the high seating position, extra space, versatility and go-anywhere nature of an SUV. The Cosmo now boasts a high-end infotainment system with R4.0 IntelliLink and a driver display – this connectivity package is compatible with a wide range of media platforms via a USB input and is offered as an option on the Enjoy. Optional on the Cosmo is Navi 900 IntelliLink, which includes a full colour display. 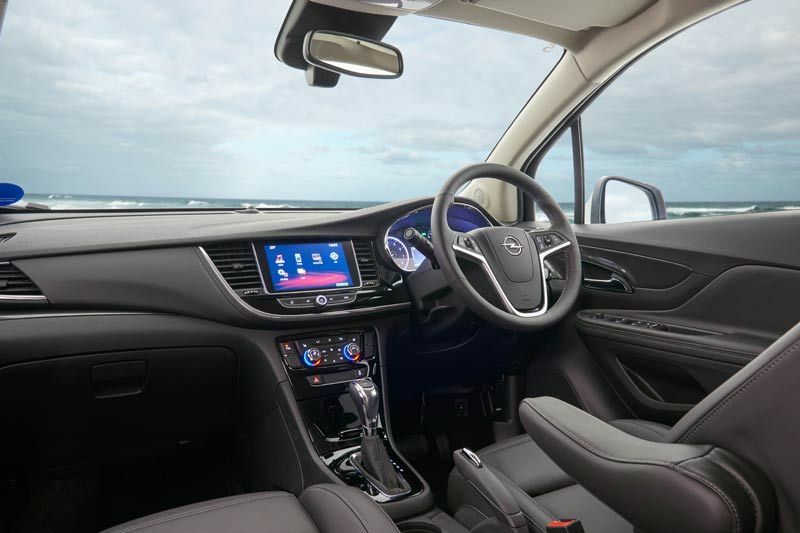 The seamless integration of the user’s mobile device makes the MOKKA X the best-connected compact SUV in South Africa. 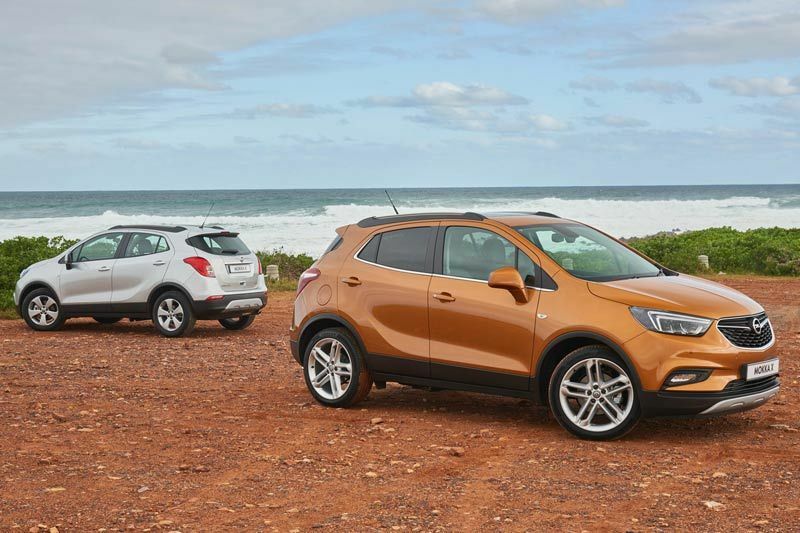 The MOKKA X comes with a four-model lineup of Enjoy and Cosmo trim choices in either manual or automatic. 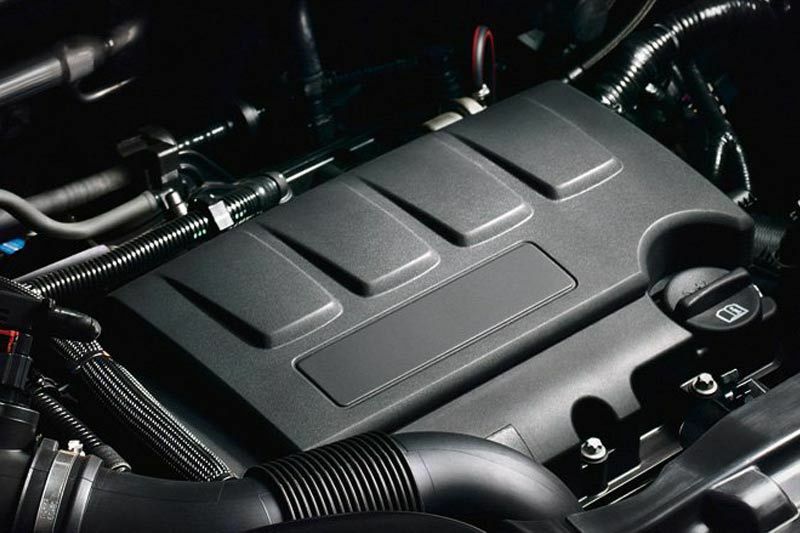 Powering all four MOKKA X derivatives is Opel’s proven 1.4-litre four-cylinder turbocharged ECOTEC petrol engine, which produces 103 kW between 4 900 and 6 000 rpm and 200 Nm between 1 850 and 4 900 rpm. 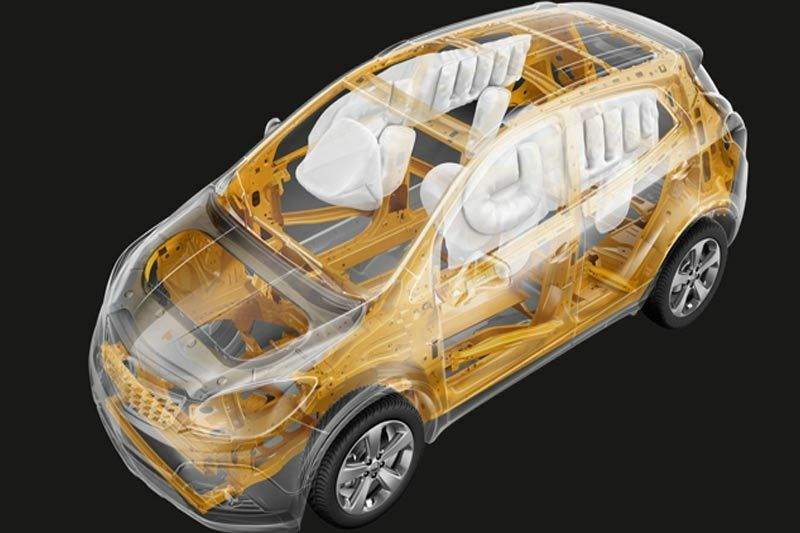 Average fuel economy on the new MOKKA X 1.4T Cosmo manual sips 6.0-litres per 100 km, with the MOKKA X 1.4T Cosmo automatic returning a combined cycle average figure of 6.5-litres per 100 km.